Are there aspects of your life that you'd like to improve? What's been holding you back? 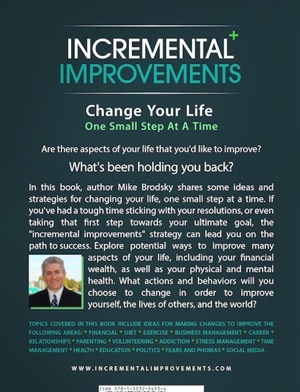 In this book, author Mike Brodsky shares some ideas and strategies for changing your life, one small step at a time. 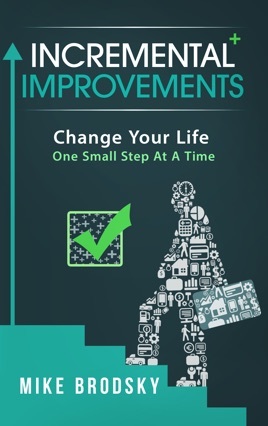 If you've had a tough time sticking with your resolutions, or even taking that first step towards your ultimate goal, the "incremental improvements" strategy can lead you on the path to success. 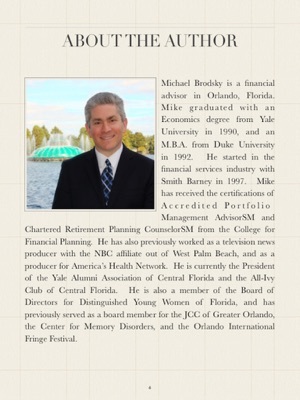 Explore potential ways to improve many aspects of your life, including your financial wealth, as well as your physical and mental health. What actions and behaviors will you choose to change in order to improve yourself, the lives of others, and the world?